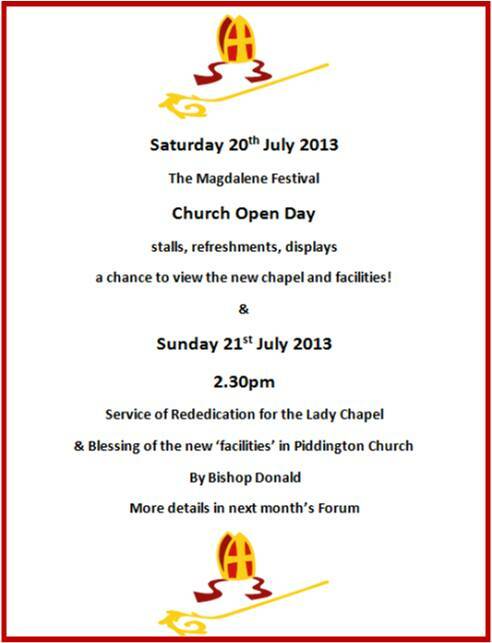 Come and join us for the Magdalene Festival. 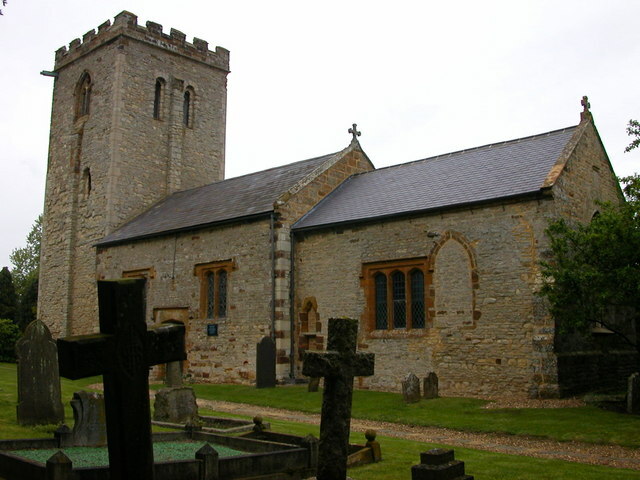 On Saturday 20th July, Piddington Church will be holding an open day to include activities and a chance to see the new chapel and facilities.On Sunday 21st July, Bishop Donald will be holding a service of re-dedication of the Lady Chapel to St Mary Magdalene and to bless the new facilities. Here is a little photo story of the Eggstravaganza on the 9th of June, long delayed from its usual Easter slot. The weather held out for us long enough to enjoy the usual mad chase down the lane, whacking our eggs mercilessly. Kai pulled off a very unorthodox reverse-through-the-legs manoeuvre to pull of a victory in the boys' race. I really can't remember who won the other races... except it wasn't me. I never win. The eggs are against me. A chair got in the way, I swear. Inside everyone enjoyed the usual array of games involving marbles, cars, balls, coins, flower pots, buried treasure and tail-less donkeys. Piles of tempting cakes and pots of tea and coffee ensured we did not go hungry while we browsed the books for that missing best-seller. Thank you to everyone who turned out to support us on the day. Proceeds go to the Hackleton Primary School fund for paralympian Anna Turney! 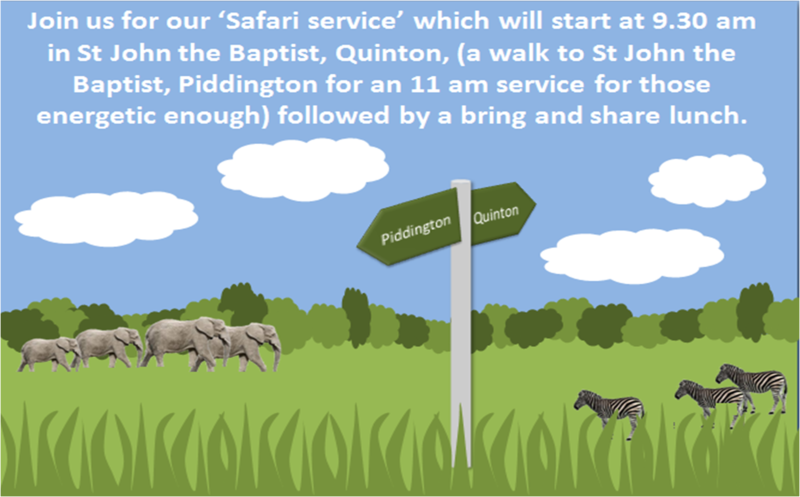 Come and join us on our safari service on June 23rd which is being held at both our St John the Baptist churches in honour of our Patronal Saint of Piddington and Quinton churches. We will be strolling through the plains between Quinton and Piddington, just watch out for those elephants!